Are your windows tired, aged and worn out? Our UPVC casement windows installed throughout Southampton, Eastleigh and Hampshire offer the perfect solution. Tailor-made to your unique specifications, our casement windows are lovingly designed to match style to home. Our superior UPVC casement windows are available in a vast array of design choices, colour options and opening features. Stylish, energy efficient and completely maintenance free, you won’t find better choice or value. 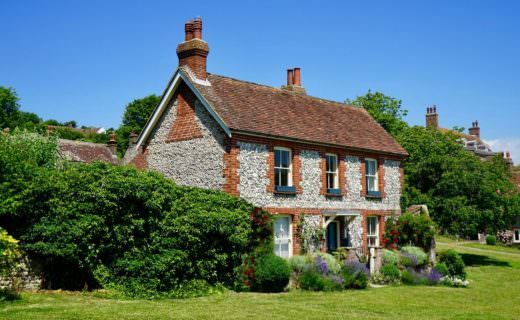 We are dedicated to providing quality casement windows in Southampton and Eastleigh. Our commitment to excellence means we only provide the best materials and components . Our Duraflex UPVC profiles are manufactured to the highest of specifications, using calcium organic material produced under the latest British Standards. Actively reduce your carbon emissions whilst keeping your property warm and comfortable with our energy efficient casement windows. Our Duraflex casement windows are extremely thermally efficient. 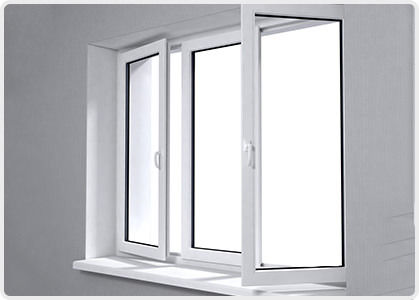 They have attained the highest window energy available for replacement windows, exceeding current building requirements. 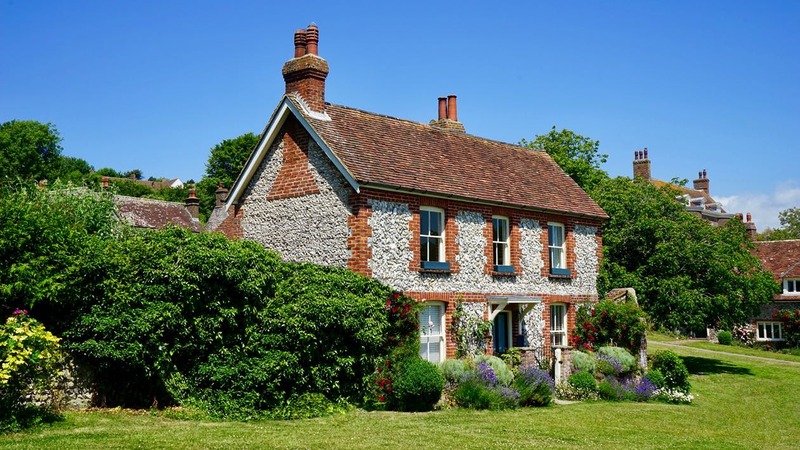 Keep your property safe and secure with our strong and resilient casement windows. They are thoroughly tested to the stringent requirements of BS7950. Built with advanced locking systems as standard, our casement windows provide a high level of security. All our UPVC casement windows meet the special requirements of Secured by Design, a police backed initiative. Physically tested to the relevant standards, our hardware have been independently assessed for corrosion resistance and endurance. Our advanced, durable hardware makes our UPVC casement windows resistant to rotting and warping. 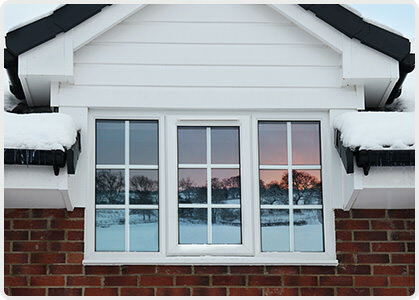 Weather resistant, our casement windows are built to last. Our windows are built with a pre-inserted Q-Lon weatherseal – a sheathed composite gasket which offers high thermal efficiency. Our weatherseals provide excellent acoustic, thermal and recovery properties. When you choose any of our UPVC casement windows you will benefit from a range of advanced design features. Our leading Duraflex windows are at the forefront of product design and innovation. Choose from either a chamfered design or a softer fully featured product. All designs are complemented by a double glazing bead which further enhances appearance as well as security. Our UPVC casement windows are internally glazed and fitted with strong and flexible hinges as standard. We offer a beautiful range of foil finishes which allow you to further bespoke the look of your property. All our foils are made from 100% calcium organic material and are applied using an eco-friendly process. Duraflex foils are available on brilliant or warm white profiles with bevelled or featured options. Solid Colours: Grey, Medium Grey, Dark Grey. Cream. Black, Blue, Red, Green, White. Casement windows are the most popular style of double glazed windows on the market today. These attractive versatile and practical windows are suited to a multitude of applications and require very little maintenance. Their single lever latch design allows for single-handed operation, making them easily accessible. For this reason, home owners often find casement windows most effective installed in hard to reach places such behind kitchen sinks. Casement windows also double up as an emergency exit. Their sash pivot allows them to open wide – perfect in case of a fire. The cost of your casement windows will depend on many variables such as size, style, glazing and accessories. 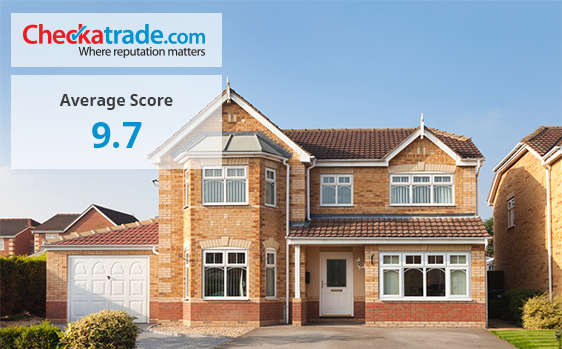 At Advanced Exterior Plastics, we offer unbeatable prices for casement windows in Southampton, Eastleigh and Hampshire. 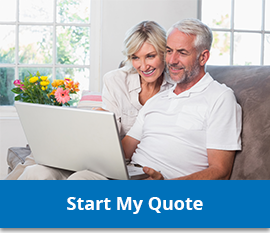 Browse through our superior range of UPVC casement windows today and get instant casement window costs online using our online quote builder. Our double glazing quote builder makes it easy to calculate the cost of your casement windows.